The Newark Public Schools recently announced the Lunch and Learn Program for 2016. 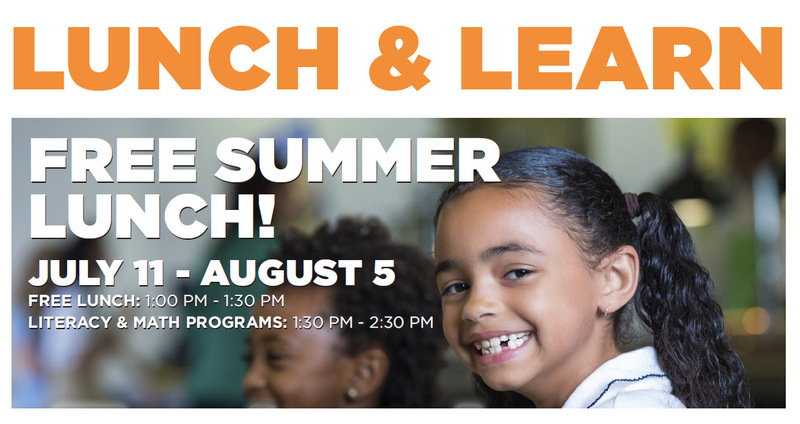 The Lunch and Learn Program makes sure that Newark children can eat healthy food during the summer months. Meals are provided through the Summer Food Service Program (SFSP), a federal nutrition program, which provides healthy meals during the summer months when children can’t eat at school. • For more details, please Subscribe to our digital edition, or buy the July 6, 2016 paper.